Alex Ivanov smiled in disbelief. Forty-five minutes removed from a 1-0 extra time loss that eliminated AFC Cleveland from the Lamar Hunt U.S. Open Cup on Wednesday night at Nippert Stadium, Ivanov was still reflecting on a career match. But Ivanov did more than that. Becoming almost unbeatable and visibly frustrating FC Cincinnati forwards, the goalkeeper not only prevented the home side from piling on goals, but also at times gave his club an opportunity to advance in the Open Cup. Through the first hour of the two-hour match, Cleveland surged through waves of counter attacks that dissected the Cincinnati backline. 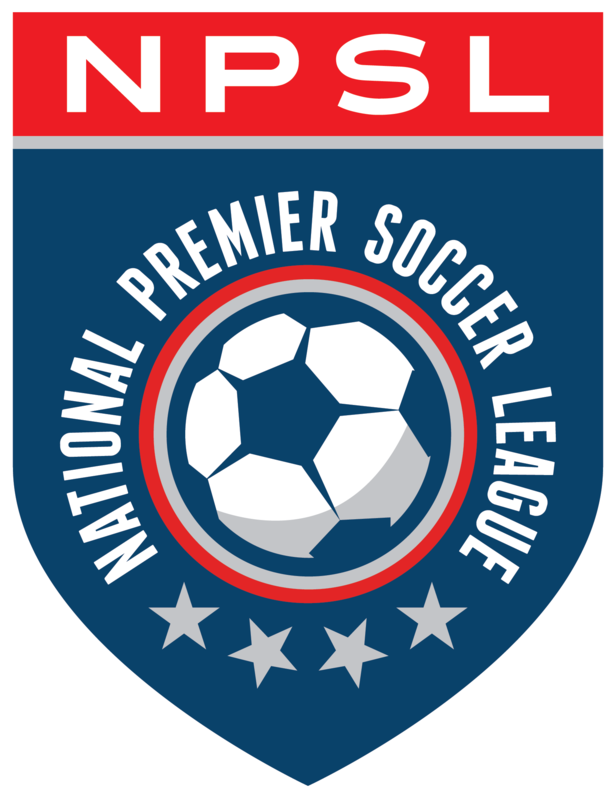 FC Cincinnati plays in United Soccer League, the second tier of American soccer. Cleveland nearly took the lead in the 48th minute when right midfielder Ryan Ware’s long-range effort clanked off the cross bar. Ten minutes later, Cleveland almost scored again, with Declan McGivern’s header cleared off the goal line. Cleveland coach Mike Sesar disagreed with match officials that his shot wasn’t considered a goal. As the game continued, however, Cincinnati became more aggressive, at times pinning all outfield players within the Cleveland area. But the visitors kept composure, defending 44 shots and 10 corners. Ivanov was eventually beaten in the 117th minute when FC Cincinnati forward Djiby Fall, who’s currently midway through a six-match USL ban, headed in winger Andrew Wiedeman’s cross. By then, fatigue was clearly taking its toll on Cleveland, a club that’s not only made up of semi-professionals, but also three matches into their season. While the loss ends Cleveland’s participation in the Open Cup, it also leads to a schedule that will exclusively feature National Premier Soccer League matches. The squad is the reigning league champions. Beating Des Moines Menace 3-1 last Wednesday, Cleveland drew Dayton Dynamo FC 3-3 this past Saturday before playing in Cincinnati. AFC Cleveland visits Syracuse FC on Saturday night for a 7 p.m. kickoff at Murphy Field. FC Cincinnati advances to the third round of the Open Cup, where it will host USL-rival Louisville City on May 31 at Nippert Stadium. Goals — Cincinnati 1 (Djiby 117’), Cleveland 0. Shots — Cincinnati 44, Cleveland 6. Shots on target — Cincinnati 17, Cleveland 3. Corners — Cincinnati 10, Cleveland 3. Fouls — Cincinnati 9, Cleveland 7. Offside — Cincinnati 0, Cleveland 3.